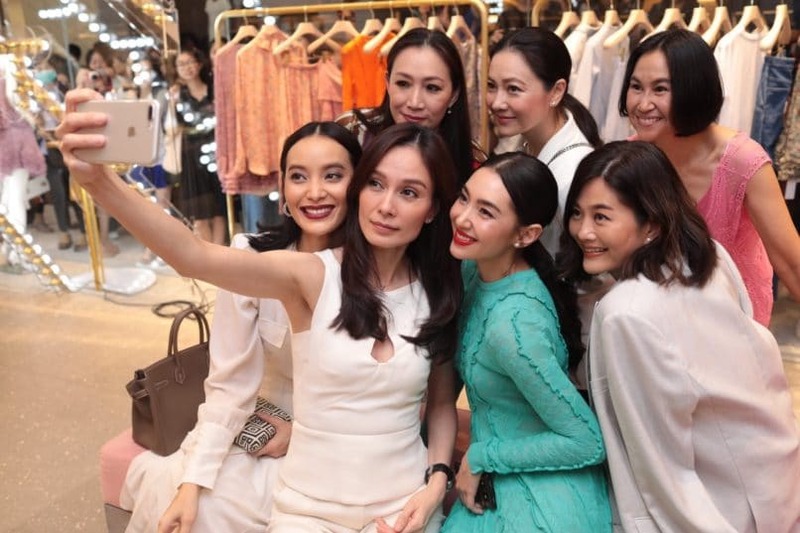 Last week, Stella McCartney opened a new Bangkok flagship store in Emquartier. 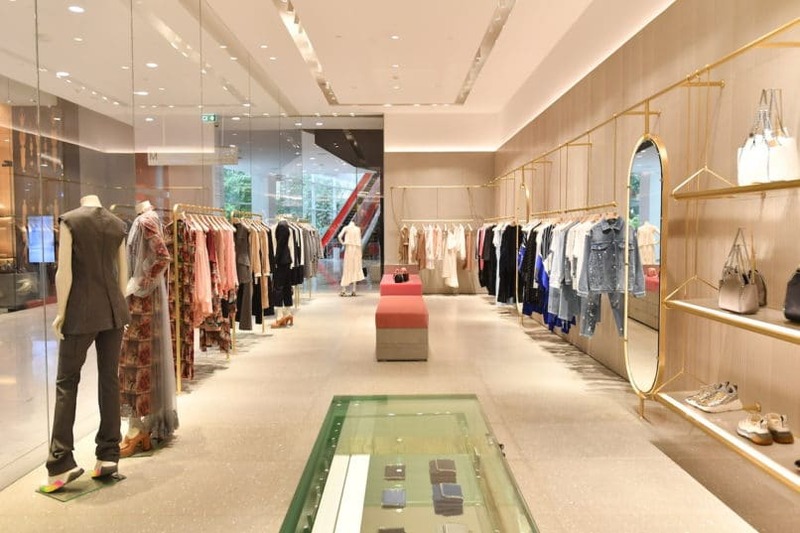 With the brand’s own ‘Green Guidebook’, they’ve brought the same emphasis on sustainability and human-focused design as seen in her London stores all the way to Bangkok. 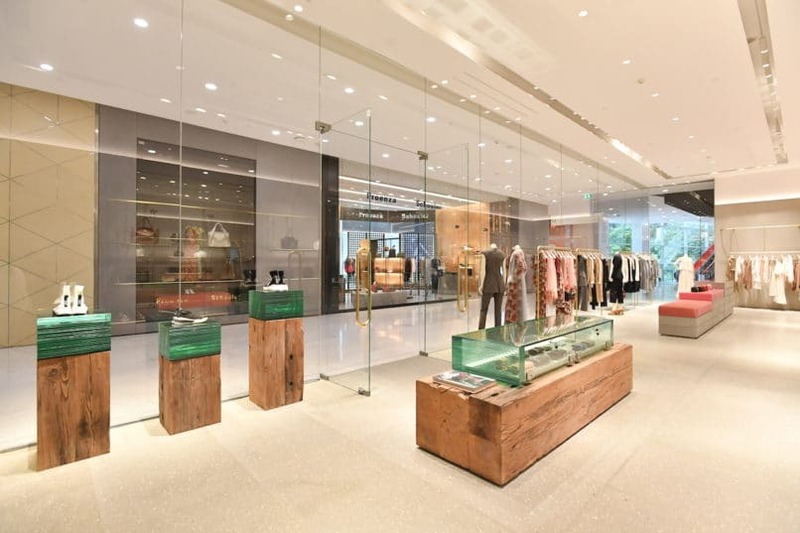 The Emquartier store’s walls are lined with wood from Forest Stewardship Council (FSC) certified and sustainably managed forests. That goes for all their packaging and paper too, which also uses at least 50% post-consumer waste paper. Stella McCartney consumes 75% less energy than standard stores because they use only LED lighting, rather than traditional light bulbs. They also buy their furniture locally or from auction to lower carbon emissions from imports or from wasteful production. 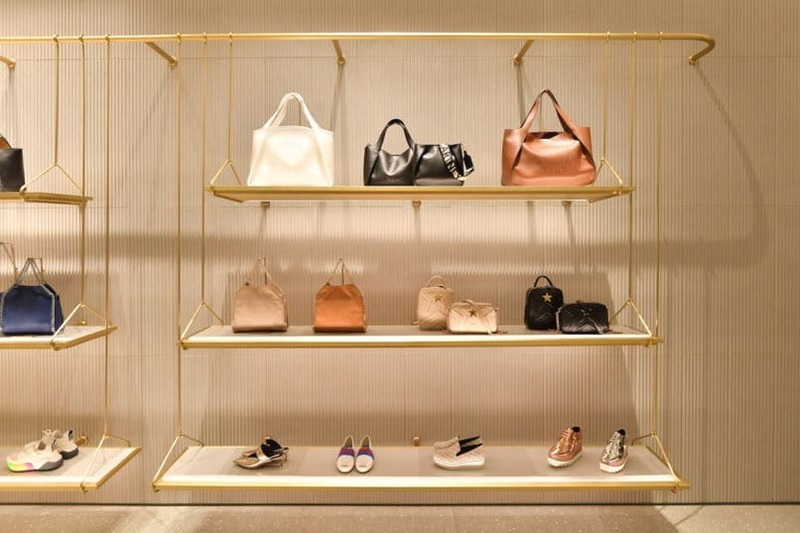 Sustainable fashion, positive social impact, and animal rights protection are all central values for Stella McCartney. The brand’s clothing is completely fur-free and uses only vegan leather as well as 100% recycled nylon and polyester. 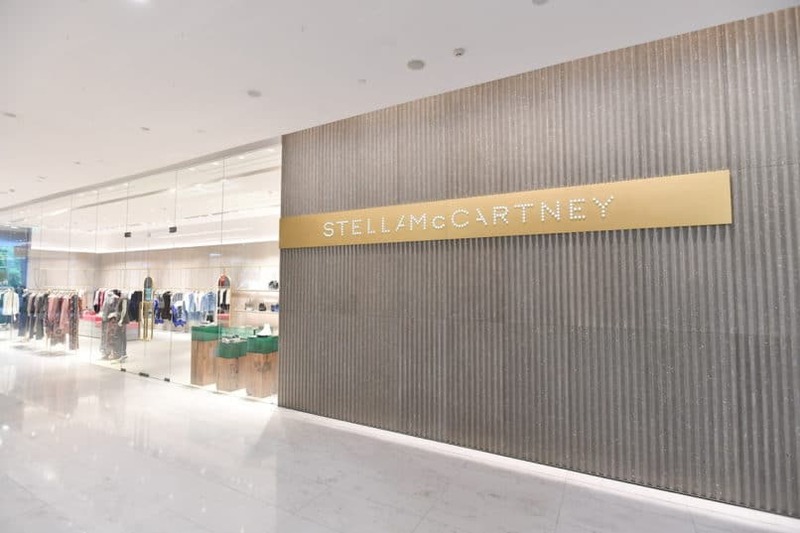 If there’s a belief that luxury fashion brands can’t also be fundamentally concerned with environmental issues, Stella McCartney is a pretty good argument against it. With the store opening, the brand also introduced their #ThereSheGrows Instagram campaign. The wholesome sounding hashtag is actually a powerful push to raise awareness and support the work of Canopy – an organisation dedicated to protecting the endangered Leuser Ecosystem in Sumatra, Indonesia. So far, we’ve seen Gywneth Paltrow, Karlie Kloss, Drew Barrymore, and Jimmy Fallon joining in the initiative. 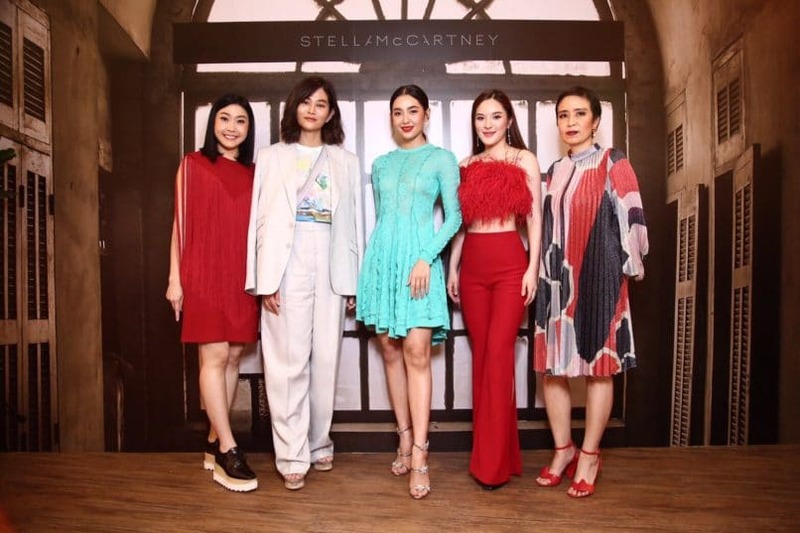 The nature-loving event had celebrities such as Bella Campen, Suquan Bulakul, and Apasri Nitibhon in attendance. Everyone delighted in natural-ingredient cocktails, coconut ice cream, and organic vegetarian canapés (Stella herself is vegan). As part of the #ThereSheGrows campaign, the brand also invited guests to dedicate a tree to someone special and share their dedication story with the hashtag, inviting others to do the same. 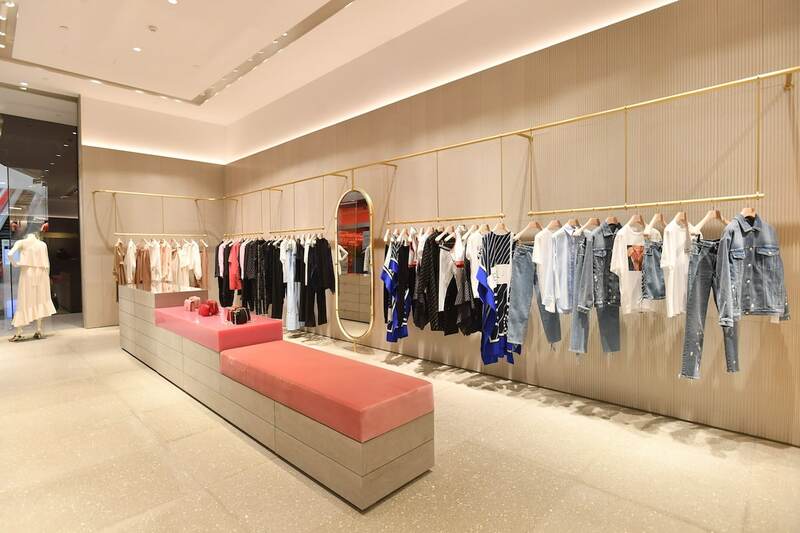 We’re really excited to be the home of Stella McCartney’s latest development in the pursuit of sustainability; taking part in this new world-saving project is now something Bangkok can be proud of. M/F, Emquartier, Sukhumvit Road, Bangkok, 10110. A globetrotter with a love for sushi and Miu Miu, Karn is a fan of all things upbeat, delicious, and well-dressed. Her frequent activities include packing for beach trips, listening to 80s music, and trying to make daytime pyjamas happen.